If you already chose a theme for your next company event, then you are on the fast track to cultivating a memorable experience. 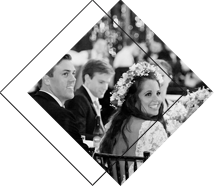 When you look at the spectacular Pennsylvania event venues we routinely service, then it is easy to imagine how your theme could come to life in exciting and intriguing ways. 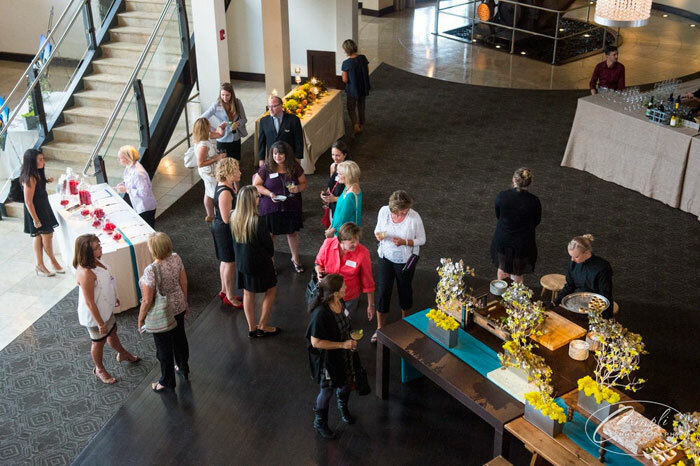 And, with the help of our experts, your event theme can flourish just as easily in your office space! 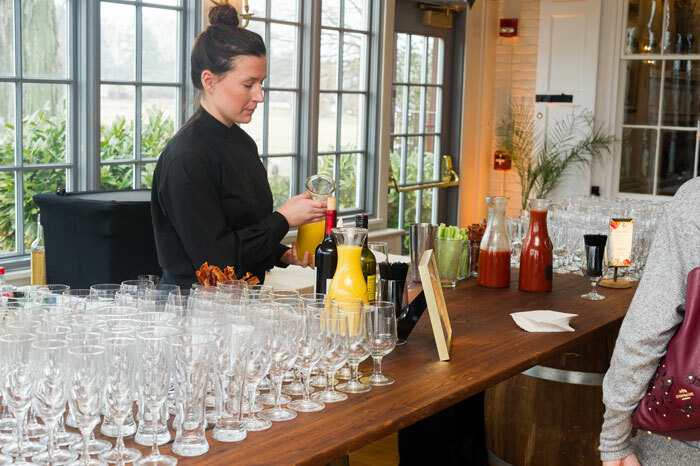 Our team reveals how you can effortlessly plan an exceptional corporate event with all the convenience and value of hosting at your facility. Our imaginative event planners love to design menus and décor that reflect your company style and event theme. From a beachside cabana with mimosas for all to a western BBQ station, there are endless food and beverage stations that put on a show. For example, donut walls are trending at all types of events and are a fantastic way to creatively display your number of years of service or any other number you have to celebrate! From anniversary parties to product launches, for every event type there are lots of innovative ways to depict your theme. Benefit: Using original ideas to exemplify your event theme throughout your office space reinforces that your company values inventiveness and forward thinking. Let your imagination and event theme soar beyond their prior applications and boundaries. This may even take them outside your office building! Your rooftop, lawn and parking lot can all be blank canvases ready to be transformed into an oasis. And these seemingly bland spaces can also be the source of creative event ideas! For example, a tailgate-themed party is the perfect way to get employees charged up and motivated for their next big project. And it’s a great excuse to treat them to the finest foods displayed in innovative ways. 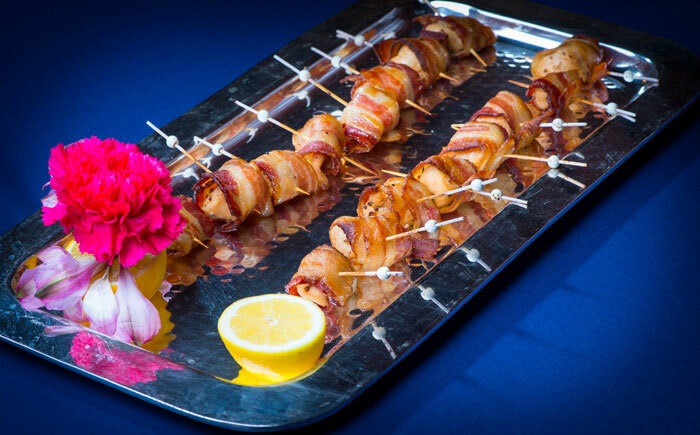 We love the idea of bacon-wrapped scallops and chipotle steak churrasco appetizers. Benefit: One of the best solutions to mental blocks is to get out of the cubicle. Taking your corporate event outside provides this change of scenery and thinking. When one of our expert event coordinators comes out to do a walkthrough of your office space with you, they will offer you advice on how to best execute your event plans. Oftentimes this calls for a new structure of your floor plan—one that ensures guests mix and mingle with ease. With this plan in mind, we can then suggest styles of service and menu items that keep guests moving about. From stations to seated dinners, there are lots of ways to reward employees with incredible food and service. Benefit: For employee appreciation events, we love to design an event floor plan that brings employees into rooms that they might otherwise find a bit daunting. Take this opportunity to break the ice and integrate departments! From the minute you start to pick out photos for a company slideshow to the time you thank guests for coming to your event, think about how you can engage everyone. 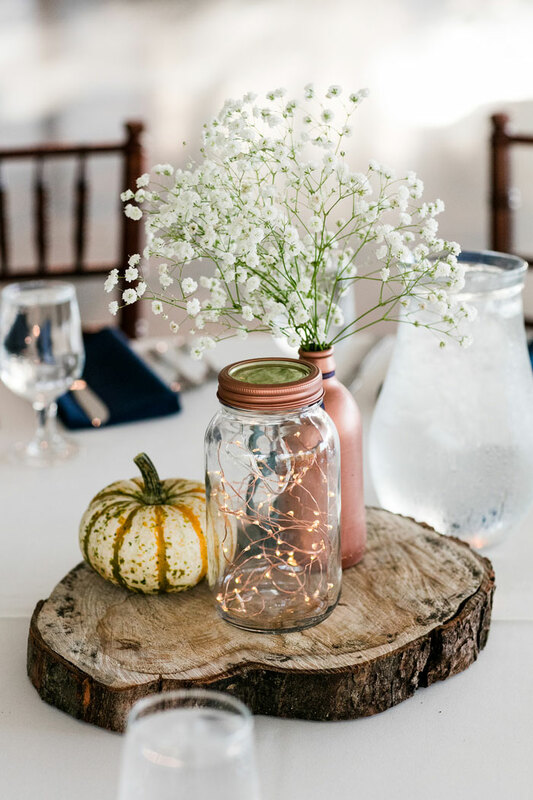 Our event planners have lots of DIY project ideas that you can take on with confidence to prep for your event. This is a great way for companies that are on tighter budgets to save on décor, entertainment and even food costs. When designing your custom menu, talk to your event planner and culinary team about your budget and how you can maximize it to please all your guests. A great way to satisfy a variety of tastes, preferences and appetites is with food stations that let guests customize their meals. Chef-attended and providing plentiful options for toppings and varieties, everything from a potato to a burger will be elevated by their creativity. Benefit: Letting employees have a say in decisions and giving them autonomy over tasks is empowering and motivating. And even something as fun as helping to decorate their office and future event space can deliver this message. Relax knowing your company event will be serviced by a team as skilled and dedicated as your own. 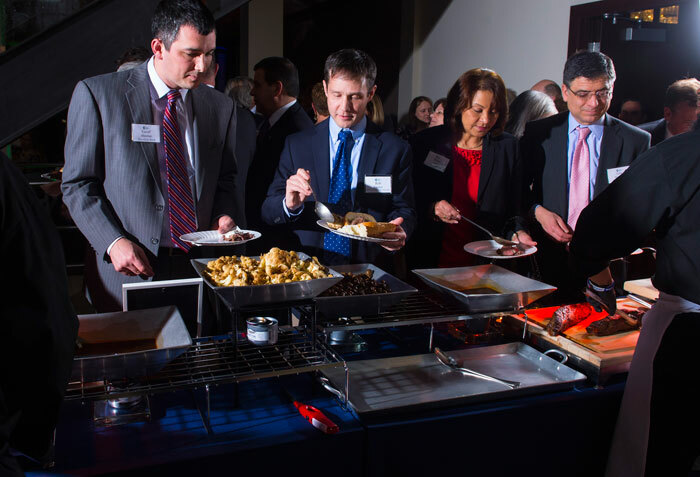 To plan your seamless corporate event backed by more than 30 years of experience, contact our experts online or give us a call at 610.889.0477. Queen of Hearts is a catering company based out of Philadelphia, PA. Contact us to start planning your event.